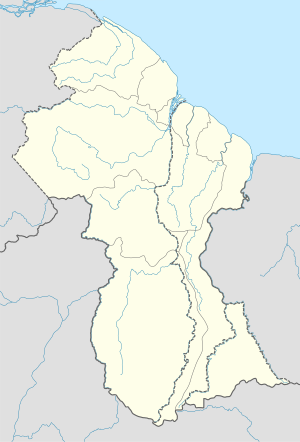 ↑ “Weatherbase: Historical Weather for Lethem, Guyana”. Weatherbase. 2011. Retrieved on November 24, 2011. 이 문서는 2019년 2월 10일 (일) 03:06에 마지막으로 편집되었습니다.